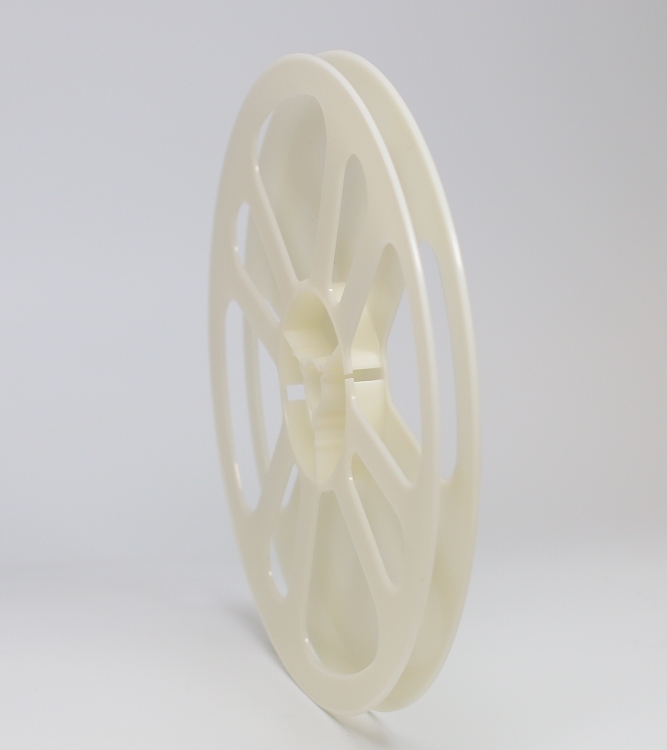 Super 8mm 400 ft reel (7 in.) made in the USA from ABS plastic. Won't rust, Won't sweat! 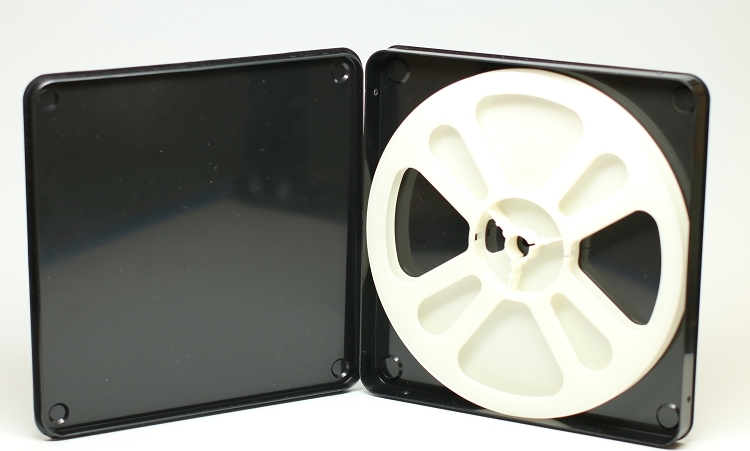 Reel has graduated markings for easy reading and writable surface. 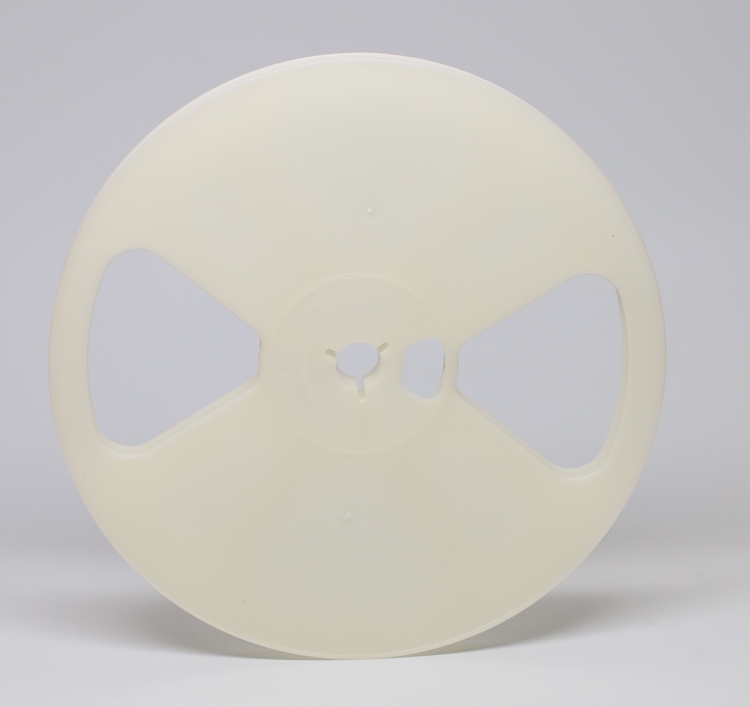 Reel is flexible yet durable and very economical. 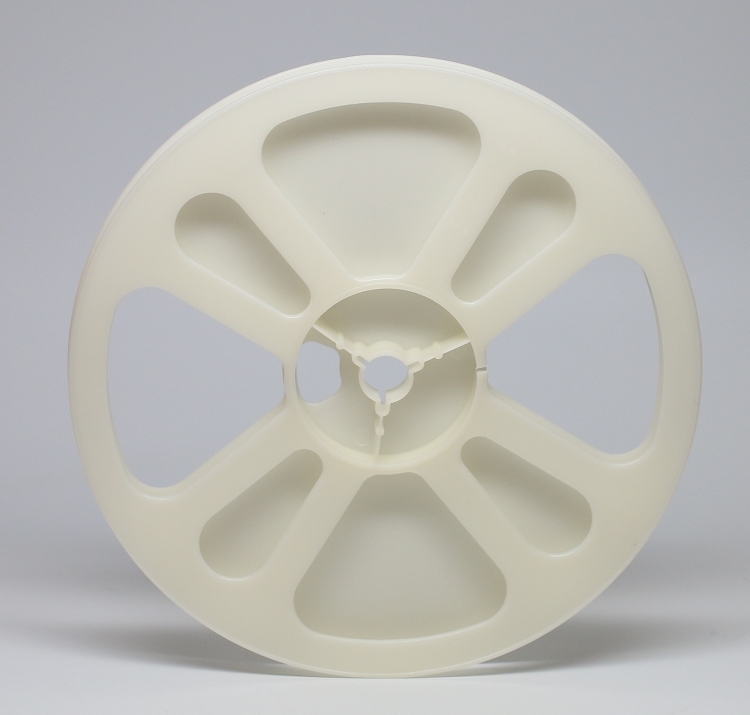 All Super 8 reels have the standard 1/2 in. center hole.